And Then Realize I’m Staring At Someone. I Hate When I’m Staring At Nothing In Particular, And Then Realize I’m Staring At Someone. When do people start using their trampoline? Interesting Fact: White-breasted Nuthatches forage up, down, and sideways over tree trunks and around large branches. They often (though not always) start high in trees and move down them head first, pausing to crane their necks up and back, toward the horizontal, for a look around. They probe into bark crevices or chip away at wood to find food. When they find large nuts and seeds, they jam them into the bark and hammer them open. White-breasted Nuthatches often store seeds and insects one at a time, and somewhat haphazardly, under loose bark on their territory. They typically hide the food by covering it with a piece of bark, lichen, moss, or snow. 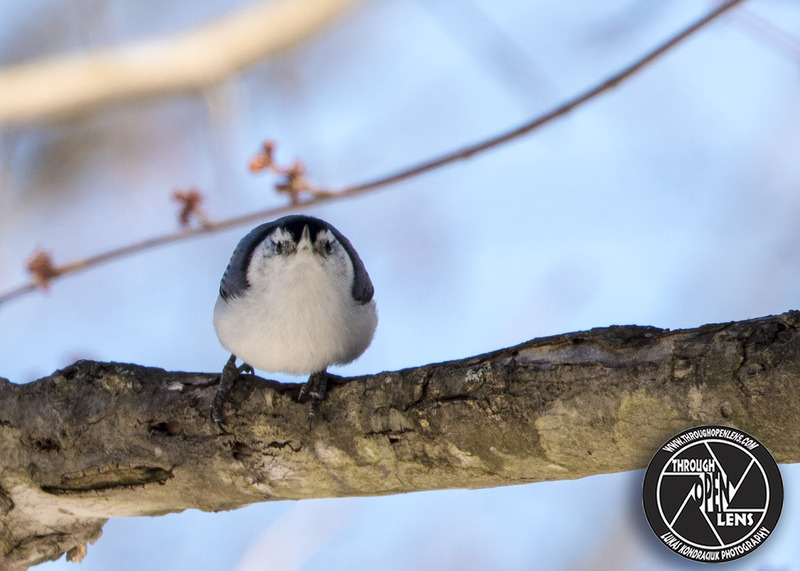 This entry was posted in Gallery and tagged And Then Realize I'm Staring At Someone., animals, BIRD, chilling, d810, fact, fun, hamburg, hamburg nj, I Hate When I'm Staring At Nothing In Particular, Interesting Fact, joke, Nature, new jersey, Nikon, NJ, Nuthatch, Photo, Photography, portrait, spring, spring joke, Staring, staring contest, Tamron, trampoline joke, travel, tree, White-breasted Nuthatch, wildbird, Wildlife. Bookmark the permalink.